Dr Philip Marsden joined CRA’s Competition Team as a Senior Adviser in November 2018. For ten years Philip held various roles at the UK competition authority, first as member of the Board of the Office of Fair Trading, then as Inquiry Chair and Senior Director, Case Decision Groups, at the Competition and Markets Authority, where he decided on Phase II mergers, market investigations and antitrust cases, post-SO. Philip is also Deputy Chair of the Bank of England’s Enforcement Decision Making Committee, and a member of the Case Decisions Committee, the Enforcement Decisions Committee and the Regulatory Decisions Committee at the Financial Conduct Authority and the Payment Systems Regulator. In September 2018 he was appointed by the Chancellor to HM Treasury’s Digital Competition Expert’s Panel and in November 2018 as a member of OFGEM’s Enforcement Decision Panel. Philip is also Professor of Law and Economics at the College of Europe, Bruges, teaching the core LL.M. competition course and is co-founder and General Editor of the European Competition Journal, and the Oxford Competition Law case reporter series. His research interests include innovation incentives, comparative competition law and online markets. He has for many years been Counsel to the fifty-CEO Board of the Consumer Goods Forum, and advises governments on competition issues under the auspices of the ICN, OECD, UN, ADB, EBRD, World Bank and IMF. He was also a Board member of the Channel Islands Competition and Regulatory Authorities. He was also Senior Research Fellow at the British Institute of International and Comparative Law, and Director of its Competition Law Forum. In private practice he worked at major law firms in Toronto, Tokyo and London. 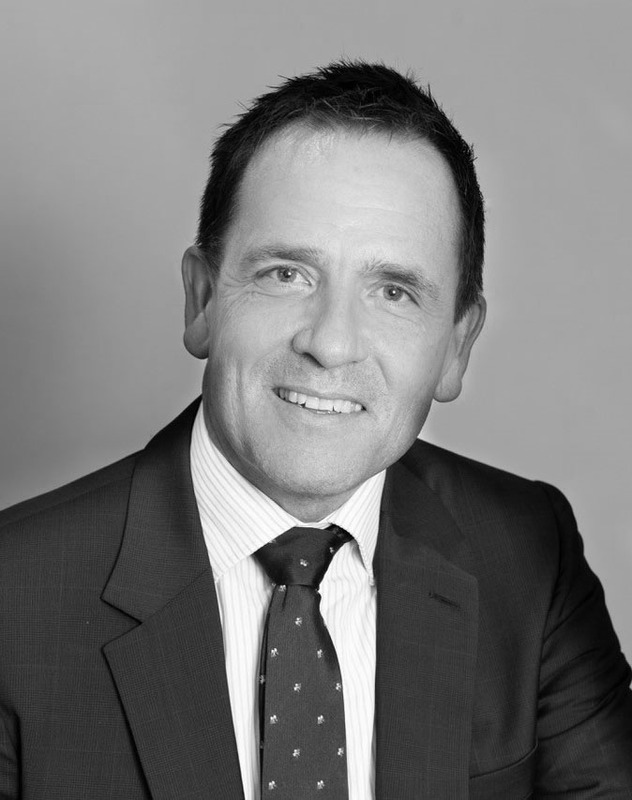 A competition official and prosecutor early on in his career, for the last 30 years Philip has also acted as independent counsel, specialising in advice to firms in the fast-moving consumer goods and high technology sectors, and to governments on competition agency effectiveness and decision-making. Philip earned his doctorate in law from the University of Oxford.